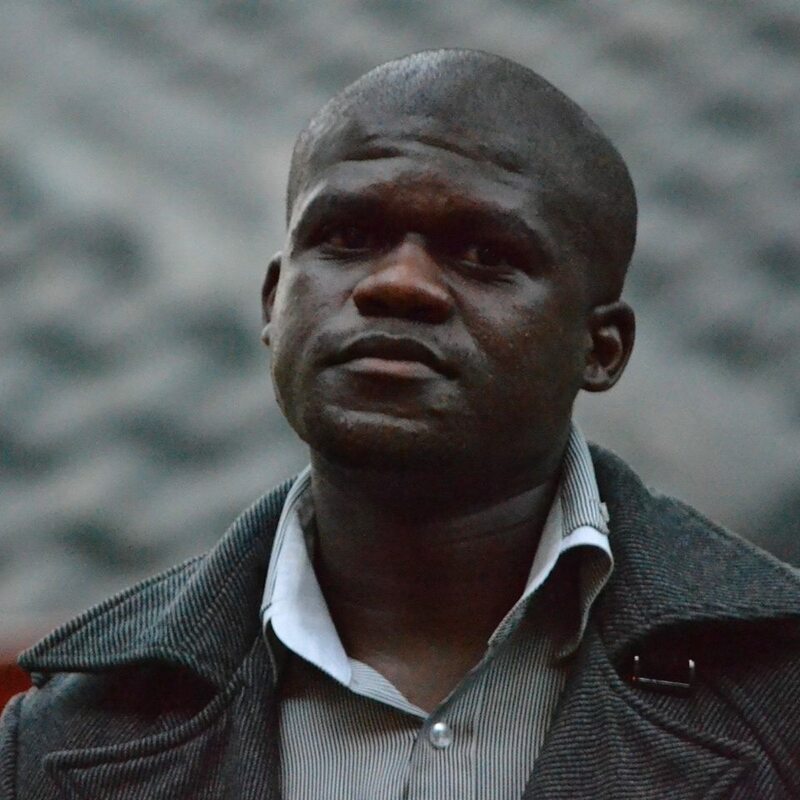 He believes that Art is an inspiration, His role in the Arts sector is diverse. 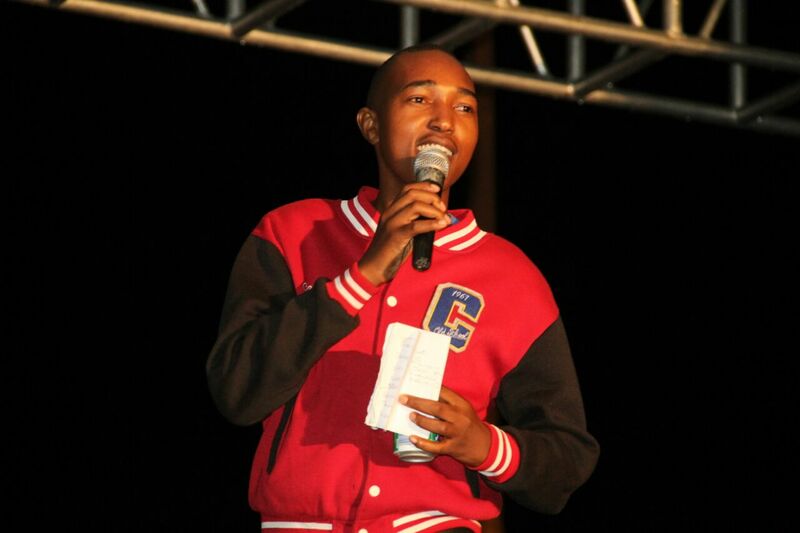 Despite having been known as a MC he is also a Motivational Speaker, Poet and Actor. 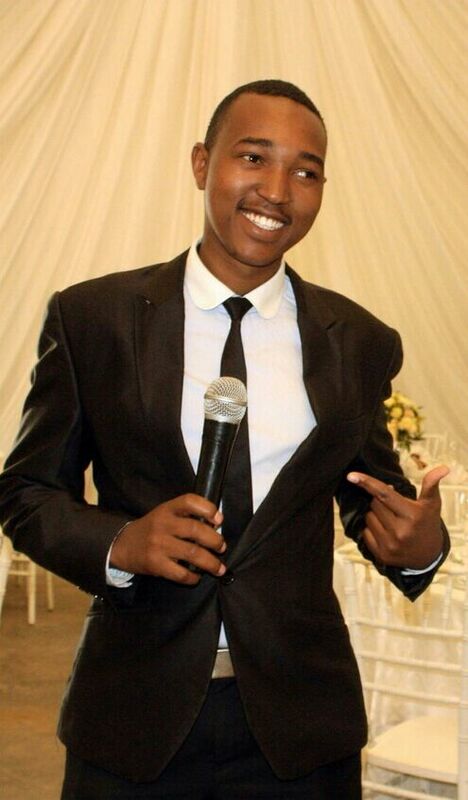 Cde Phil as he is known is a young man born, Phillip Moyo on 21 April 1993 at Mpilo Hospital.He is a charismatic Youngman, Humble, Focused and Godfearing. 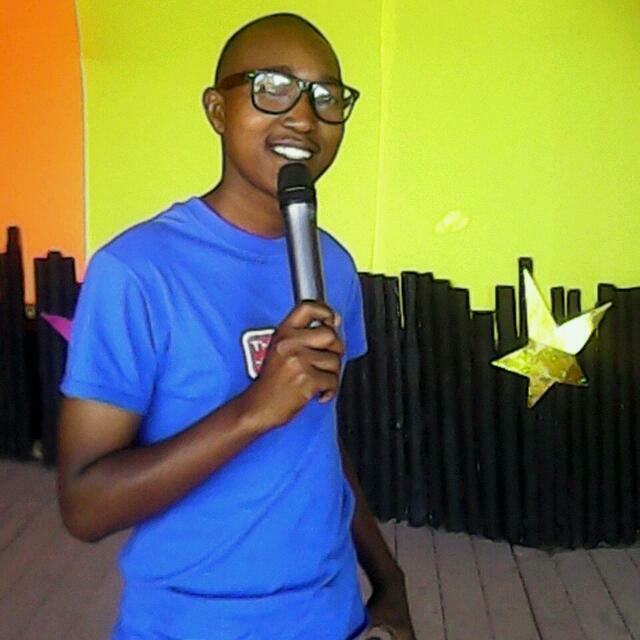 His work have been amazing especially as an MC and have got the attention of Zimbabwe’s leading festivals.We managed to track down talented and Ambitious Creative who gave us an Exclusive. My journey in the Arts industry began while at Primary school. In 2007 I began taking Arts serious and started performing Poetry and featuring in School Plays. In 2008 I was part of Dreams To Fame Competition and i won it that year in the Poetry category. I did my education at Lotshe Primary School then went to St Columbas High School for my Ordinary Level for my Advanced Level I went to Northlea High School. Kkkkk thats a tricky question indeed but that name goes along way back.I used to write revolutionary poems and people used to say I have a mind of a war veteran so thats how i got it began. Besides Arts I work as a Motivation speaker and last year i started a charity organisation called GATCO(Give And Transform Charity Organisation ) that focuses on helping the less privilege in our society and given mitivational talks to young people. 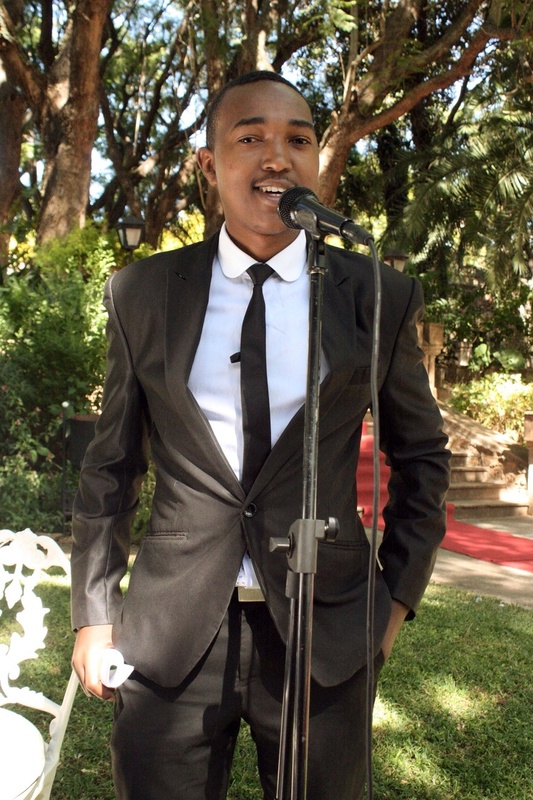 Presenting Jikinya National Finals in 2013 and being able to be the youngest MC in zimbabwe to have had graced almost every Festival in the Country. As a poet the skill of delivering lines. “Art is an inspiration “ it is what has motivated me and raised me to be the man that I’am right now.Every art form of mine is an inspiration. Art is my life style. Currently I’am penning down an anthology which I wish to publish next year which has a collection of my poems.